Gutenberg. The Inventor or WordPress? WordPress has recently just launched a new update (4.9.8), which has introduced the new beta editor called… you guessed it Gutenburg. WP is going through a three-stage strategy to help maintain its status as the number #1 used CMS in the world, as well as making it more powerful and easy to use as a CMS. No doubt it’s also responding to the rise of its rivals, such as Wix and Squarespace. Johann Gutenburg was a German inventor / printer who created moveable-type mechanical printing in Europe around 500 years ago. WP is replacing the well-known TinyMCE editor, which can require a bit of knowledge of using shortcodes and HTML to make things work. With a more flexible / robust editor that is kind of similar to the invention by Gutenberg of moveable type – a similar approach to how a Medium blog post would be edited. Well it’s a complete overhaul. What you won’t see anymore is the classic tinyMCE editor but a beautiful clean full width editor. 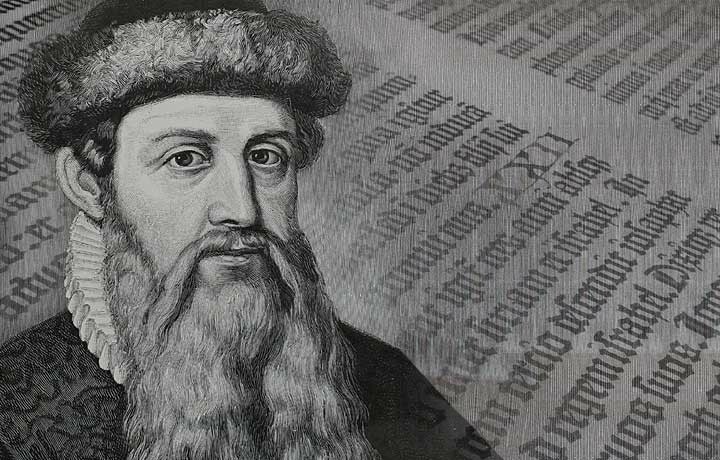 Gutenberg introduced something called ‘blocks’ into the editor where in the past everything was restricted to one large block. With blocks you are now given the ability to insert, reorder, style and edit content, which gives you far greater control. What does that mean for editors? Editors will have more options / control over the structure of their page without the need of technical know-how with just a few clicks i.e drop a quote underneath an image banner and then make it italic. Having to learn the new ‘block’ concept could either be easier or harder for users, depending on their competency. Developers will also need to make sure existing sites don’t get compromised by WP updating the site. It’ll be interesting to see how Gutenberg will evolve. It is certainly a powerful editor but it still has quiet a few flaws since it is only a beta. I think with time and support from the WP community this will hopefully turn into something people will enjoy using because of its greater flexibility.